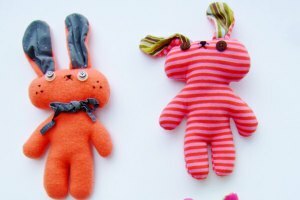 Here’s the link to the Eventbrite page where you can book a place at Sue’s workshop making bunnies. Or you can drop me an email here and I’ll put you on the list. Don’t forget to follow the blog – the posts will come to your inbox, and you’ll find out about everything as it happens. Previous postWhy Knit a Scarf?